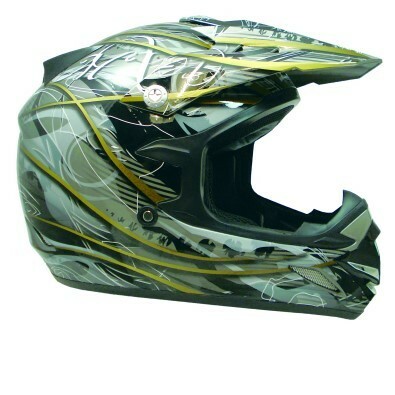 New Products Now Available at Adrenaline Powersports!!!! If you are looking for a strong, safe and breathable motocross helmet the Zoan Plague helmet was designed for you! The Plague helmet even comes with a cold weather kit that includes a removable waterproof/breathable skull cap and custom fit breath guard. 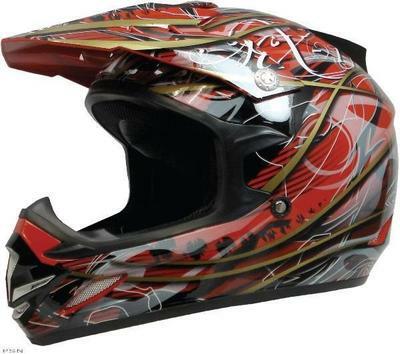 With a motocross helmet that has these unbeatable features, riders will be sure to be in the zone, with a Zoan Plague. The pictures do not do these helmets justice. Come down to try one on for yourselves. You will ask yourself why you have been paying so much for the same quality. STI has just come out with there new line of HD3 rims. Lifetime structural warranty like the HD1 and HD2 rims. The rims comes in Gloss Black or Gloss Black with Chrome accents. Only $350 for a set of four. Upgrade your rims and change the appearance of your ATV today. STI now come in additional sizes. Looking for more ground clearance on your sport quad? Pick up a set 22inch Tech 4 tires (22x7x10, 22x11x9 etc.). They have a 6ply rating and are a fraction of the cost compared to ITP tires.t. Comes with a rubber top to not scuff the underside of your bike and comes with oil drain cutout so you can do an oil change without moving the bike off the stand. Only $35 as supplies last! Looking to set yourself apart from your buddies in the trails but want to look good doing it? Look no further than B e e r Goggles. With over 30 years in the Optical industry B e e r goggles have you covered. They are the sister company of the EKS brand which is by far the best value for your money in the Goggle industry today. The B e e r Goggles are only $25 a piece. Chose from seven of your favorite brands. We currently are stocking them all!!!!!!! If you have a Utility ATV and have not heard of the STI Black Diamond Radial tirse you are missing out. Touted by ATV magazine as the best value of any ATV Utility tire they have ever tested speaks volumes. This tire bridges the gap between hard pack, mud and snow with its innovative tread design. This tire is 6ply radial tire which cannot be beat. If you are looking for new ATV Utility tires please do yourself a favor and check these out! There are over 30 different sizes available. 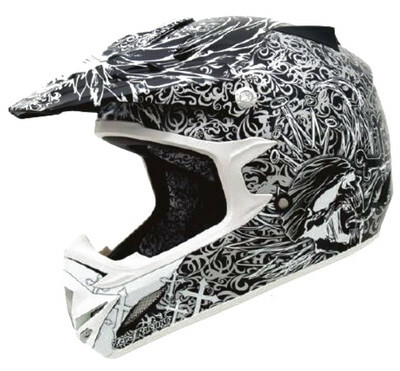 Fly has come out with its new 2012 lineup of the Trophy Helmet called the Trophy Lite Helmet. Same great features as the Trophy Lineup but in a lighter feeling helmet. Comes in various colors and sizes including youth sizes. 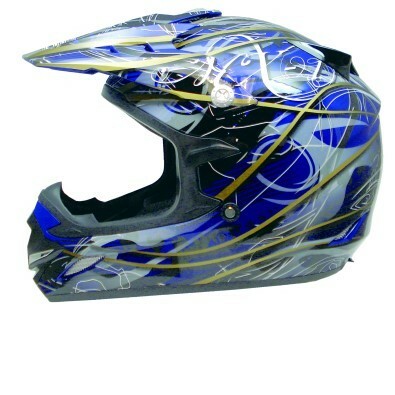 Swing down to Adrenaline Powersports to try one of these on today! Fly has teamed up with Leatt Neck braces to establish the new neck brace called the Zenith. It comes in three different colors with optional sticker kits. This brace is 5way adjustable and is compatible with all chest protectors. The Andrew Short replica brace is now available! Protect your neck against potential injury with this brace!